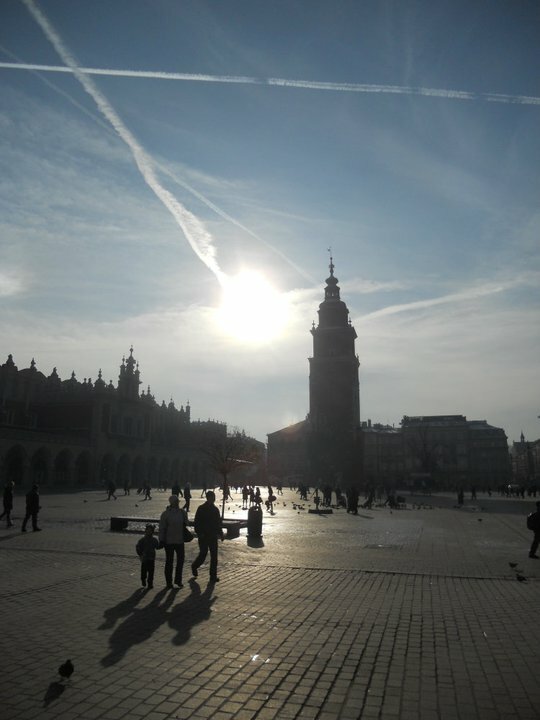 Now by the end of November Krakow is getting misty, mysterious and a little bit quiet after the high season giving everyone opportunity to discover more than simply old buildings and popular beaten path excursions. 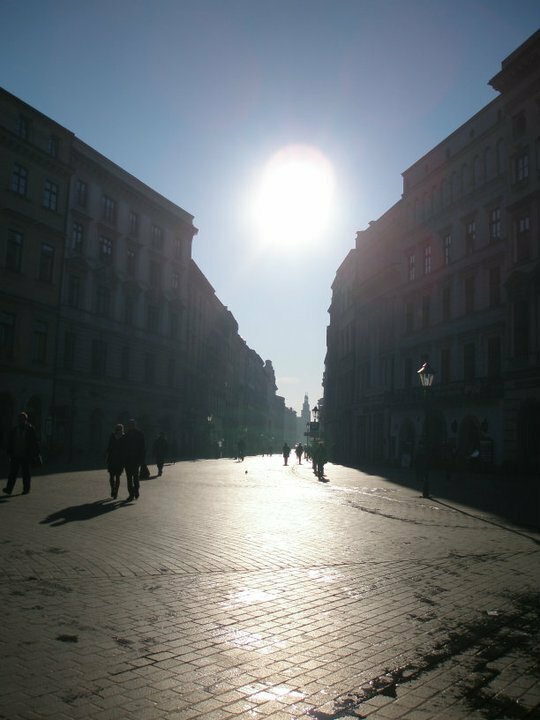 Days are shorter and colder so people spend more time indoors but there are so many things you can do in Krakow during the winter period. My new friends from Australia just left home missing the beauty of snowy winter here and during their stay I tried to show them what Krakow is all about. Behind beautiful buildings and history there are little people living their little lives in magical Krakow. Good vibes are everywhere around here! 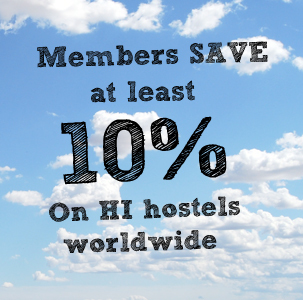 And that’s why I made the following list to share with the Hostelling International community. Coffee or a drink at Loch Camelot which is ”The best café all over the world” by Washington Post … and me! Want some modern art? Bite Bunkier Sztuki (Bunker of Arts). It is a gallery that presents various problems which make artists tick and there’s also a cosy café with winter garden to enjoy the beauty of Krakow. Ice ring, ice ring, ice ring! There are two outdoors ice rings in Krakow and one indoors. They are very good value for money (about 4 EUR for the rental of skates and entrance) and very good for keeping fit and entertained! For some more art I’ll send you to newly opened and the very impressive Museum of Contemporary Art Mocak. If you don’t understand everything, it’s ok, nobody does. The most famous Café & Bar in chilled Kazimierz District – Alchemia (Alchemy) – Going there for a cup of coffee will make you want to stay until the next day. Spokój (Peace)– Another great Café & Bar in the old town where they have over 20 flavoured syrups to add to beer. Free walking tour everyday at 11 a.m. Snow fight at Błonia District – Historical green field in the right of the old town and in winter covered with snow. Ahhh! There’s also one of the ice rings! Jazz concerts at Harris Piano Jazz Bar are a good option for cold evenings not only for jazz music fans. After a tiring day the best thing is a Mulled wine at our Pink Panther’s Hostel! Our staff is like a family actually, and most of people enjoy not only our help but also our company as meeting new people is what hostelling is all about! Please become a fan of our Facebook Page and join our family! 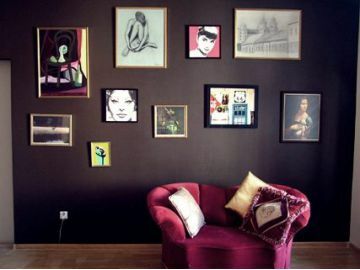 Pink Panther’s Hostel is in the Polish Youth Hostel Association and there are many more wonderful hostels in Poland to visit. 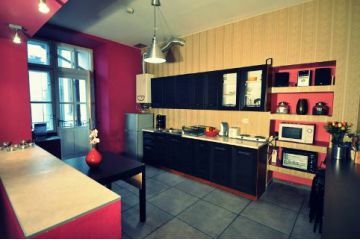 You can contact us about any questions on Krakow by sending us an e-mail to: hostel@pinkpanthershostel.com. Don’t worry! There are no stupid questions! Hey I stumbled on your website by mistake when i searched Msn for this concern, I have to say your webpage is definitely helpful I also seriously like the style, its wonderful!